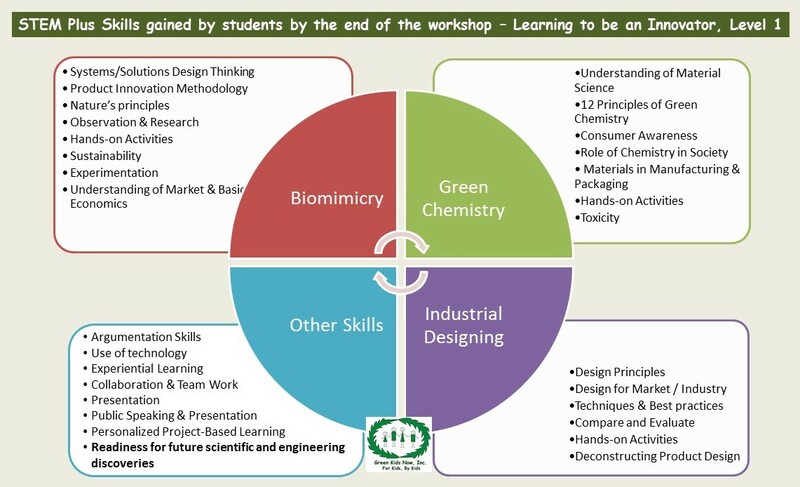 Workshops / Seminars - Green Kids Now, Inc.
principles for Systems/Solutions Design Thinking and the Art of Sustainable Innovation, the much needed “STEM Plus” skillsets for the 21st century! Workshop Description: This workshop falls under the STEM Plus category. 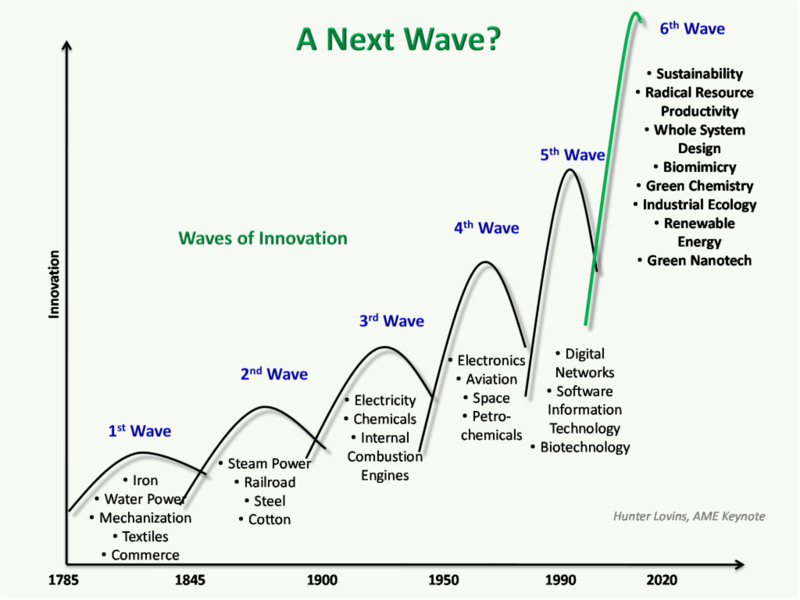 It introduces students to Biomimicry- the new method of innovation, and clearly explains how and why industries are adopting it. It also introduces to Green Chemistry and Industrial designing. The workshop will be structured in four formats – lectures, discussion seminars, hands-on activities, and student presentations. Students will work in teams and will be encouraged to debate about the scientific concepts and observations. Students will be introduced to the Solutions Development Life Cycle. This course offers experiential, project-based learning with focus on social responsibility. It has technology based activities & develops professional skills. Students make observations, conduct research, apply their acquired knowledge, identify their own passion and potential, learn basic economy & market functions, take on real-life problems and design sustainable solutions. Students turn the problems around them into ideas and opportunities, and gain transformational knowledge, that helps them beyond school! This is a true interdisciplinary course, & the projects are based on current real-life issues. Understanding of basic Economics – GDP, Economic growth factors, etc. Day 5 – Learning to Implement Phase 1 and Phase 2 of the Solutions Development Life Cycle which will incorporate the knowledge and results of the activities from the past 4 days, and each team will be presenting their designs at the end. We can teach this workshop as an after-school enrichment, broken down into multiple smaller sessions. All fees to be made payable to “Green Kids Now”.